Dreamy waves of gentle synth assimilated with delicate electronics litter the shoegazed landscape of the self-titled debut from Garlands, a group which features Lisa Light (The Lovemakers, El Elle) and Mikael Johnston (Mephisto Odyssey, Dresden & Johnston). Light’s entrancing cradlesong vocals cut through Garlands’ haze of miasmic ambiance, permeating the psyche with one affluent earworm after another (“I Saw God,” “Please Come Again,” “The River”). 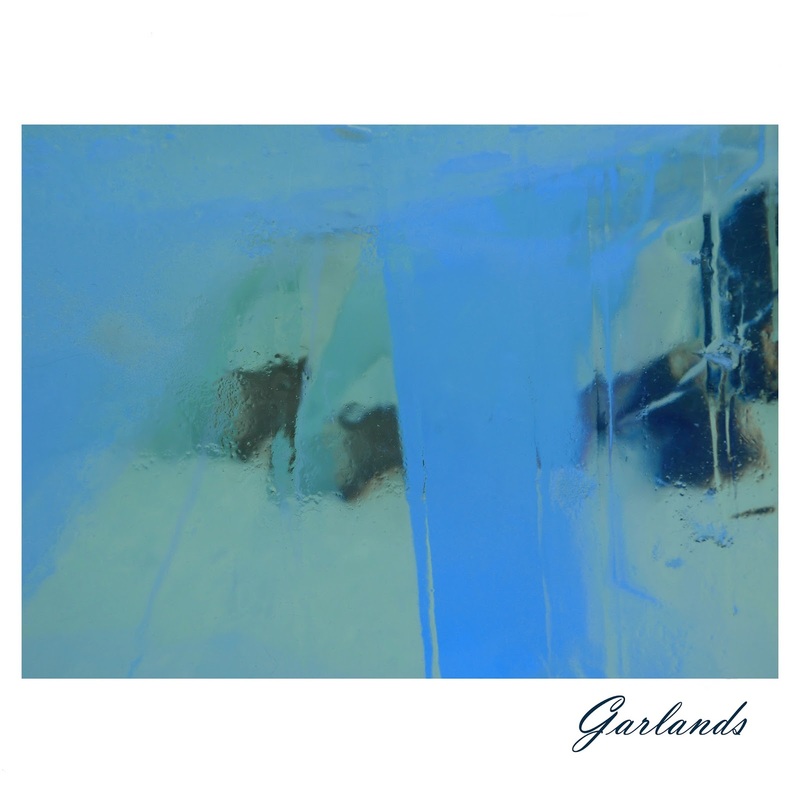 Layers of vibrant sound abound on Garlands (“Ohh La La” is a contextual tour de force thanks to its infectious rhythms, “The Ratio” presents more of a contemporary sound, one that could find a home at alt-rock radio, “If If” conjures up images of Florence and the Machine, spellbinding closer “Cold Dark Storm” is the literal definition of a lullaby). Garlands sparkles. This is one hell of a debut.